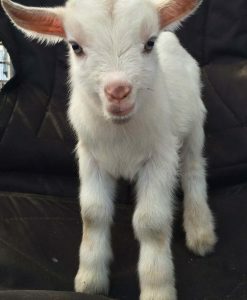 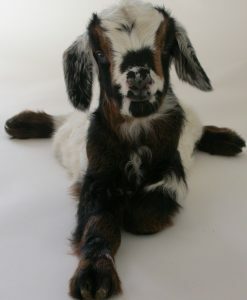 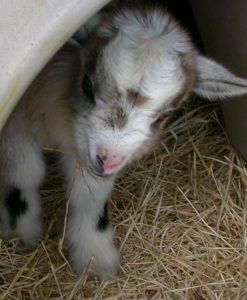 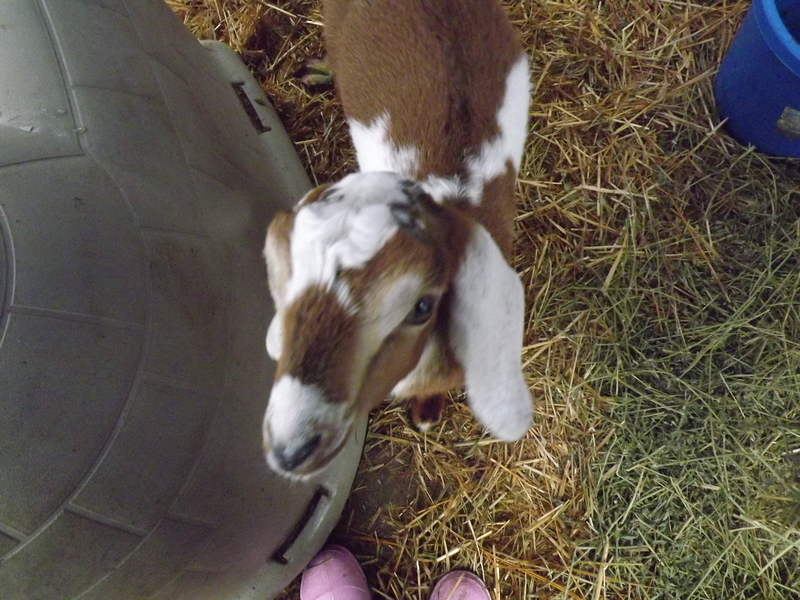 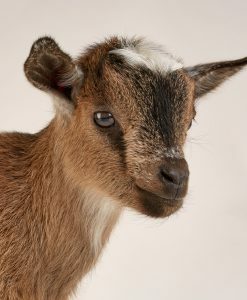 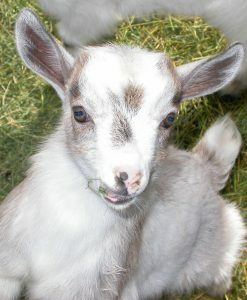 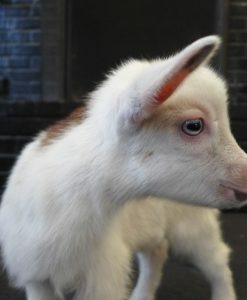 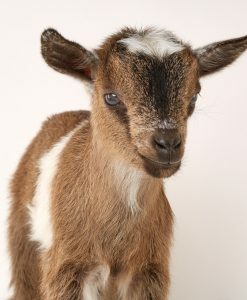 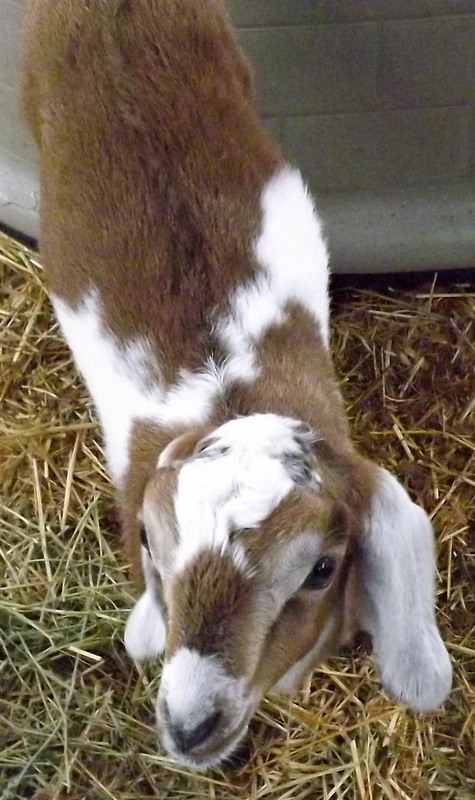 Bottle fed baby goat with a sweet disposition. 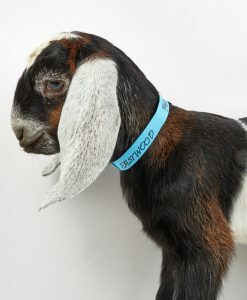 ADGA registered. Dam and Sire’s dam have Superior Genetics. 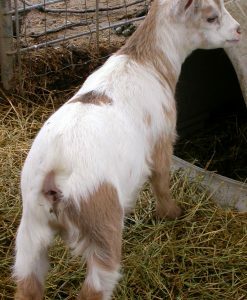 Sire is moon-spotted. 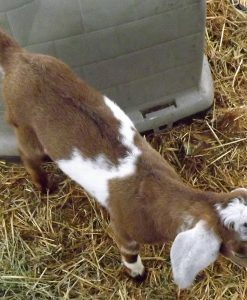 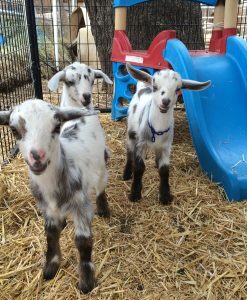 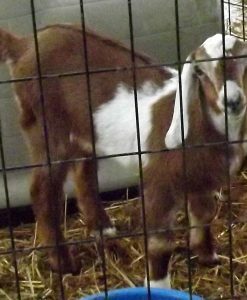 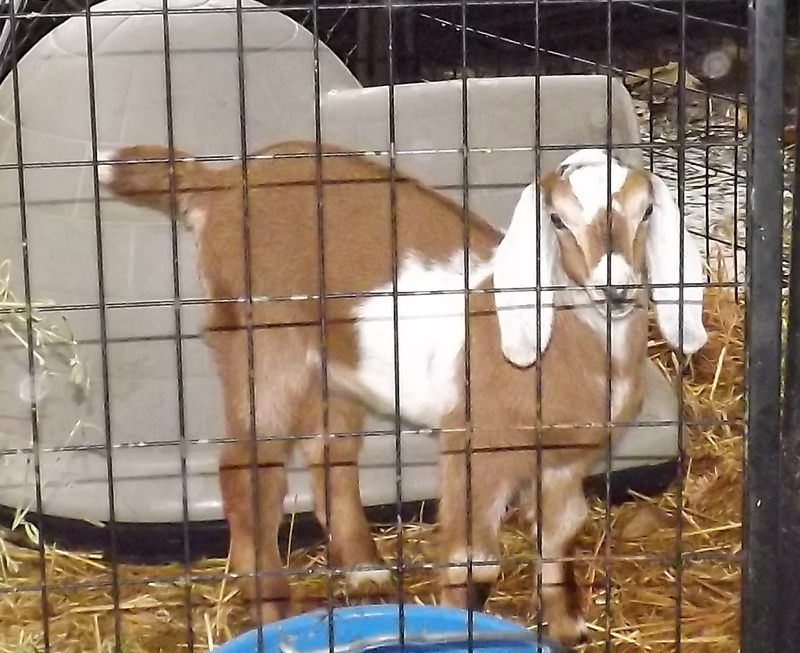 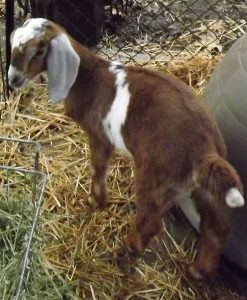 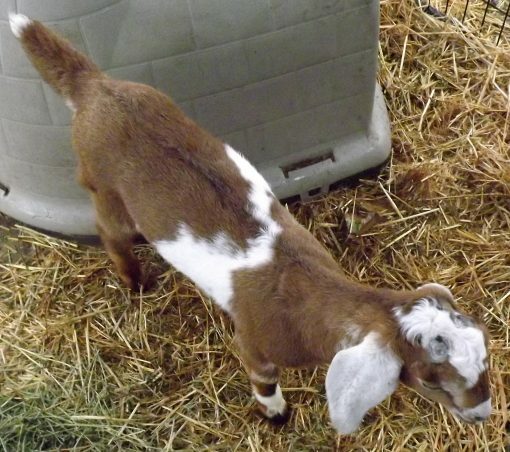 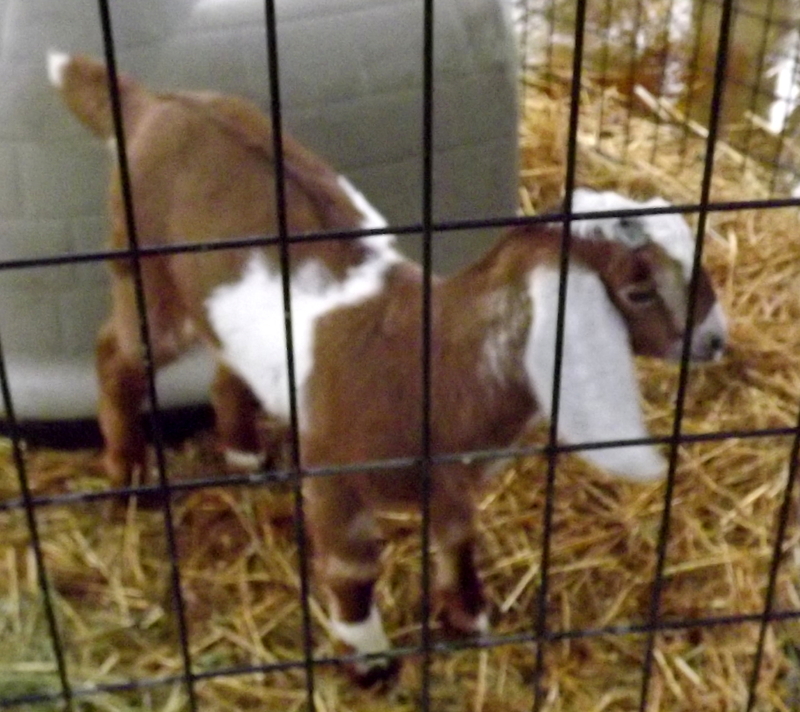 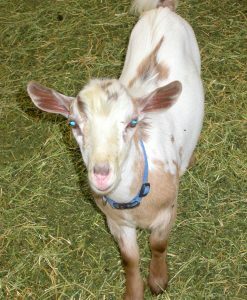 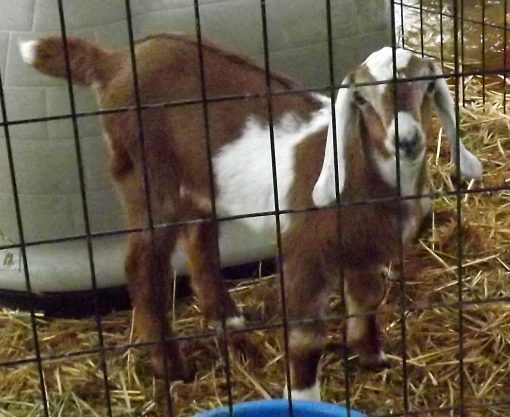 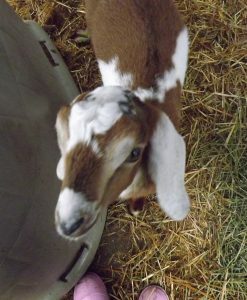 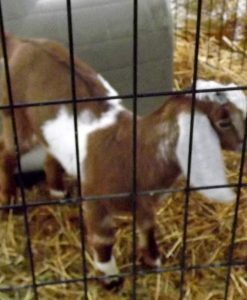 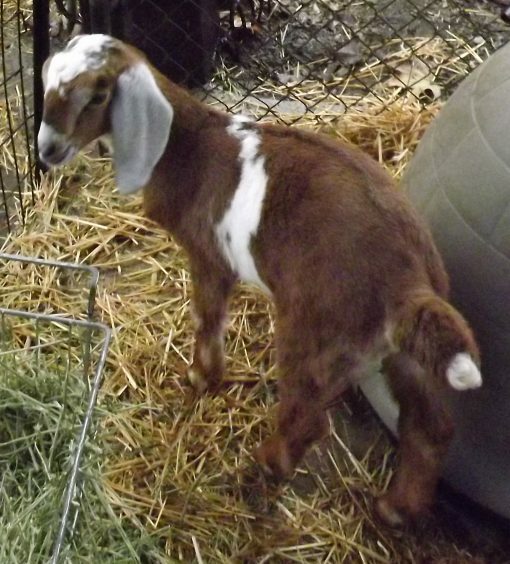 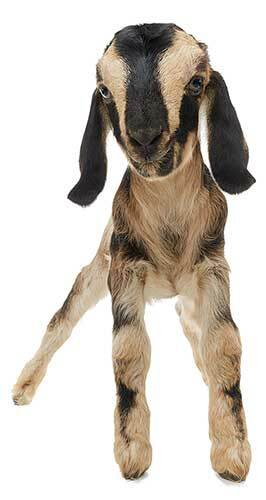 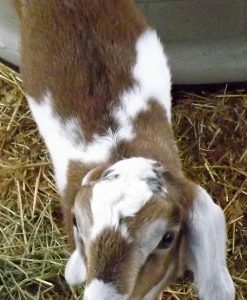 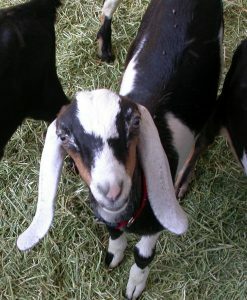 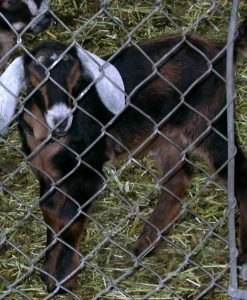 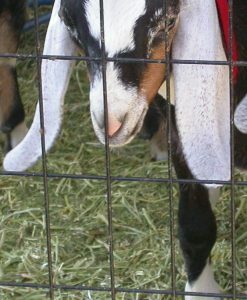 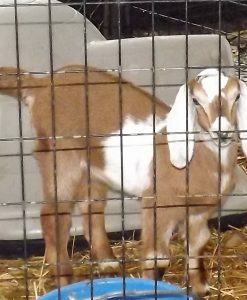 Color: Beautiful markings: Red with white, long pendulous white speckled ears, white poll cap. 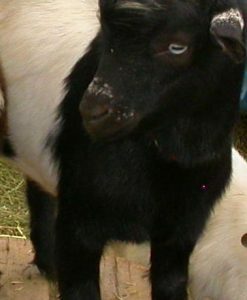 A $500 reservation deposit is due immediately with balance due at pickup.